Today day went fantastic in the river with family trip. It was really nice feel when they come with their child. They enjoying together with nature. What a rafting, they were playing with water, laughing, jumping, paddling together. We can see their eyes, how much they were happy and connected each other. We can say, what a happy family. If you thinking to go out with your child. 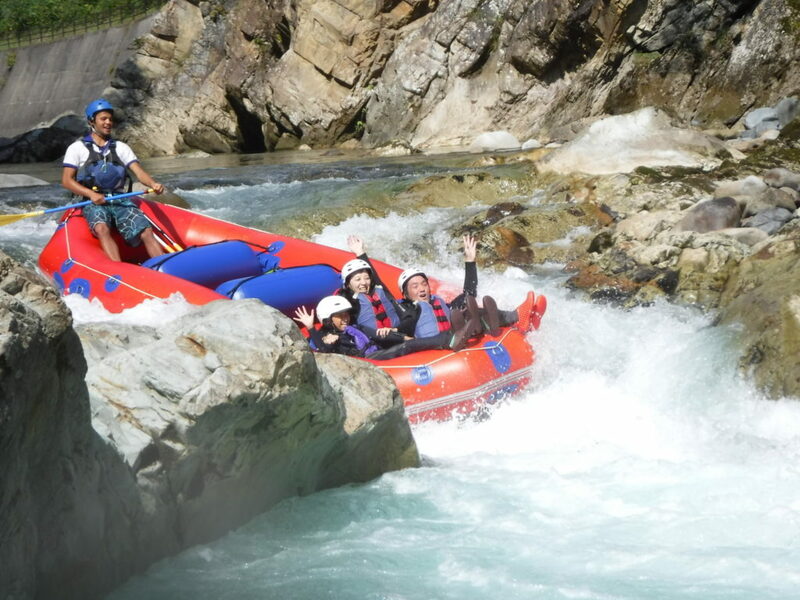 Please join rafting with Jug Sports and have fun with your family.